Mobiles have become the biggest need of our time. Performance marketing is a model under which you pay only when your mobile ads perform well. And with the boom in mobile phones and cheap data plans, performance marketing is a must. Performance is defined as sending a specific action such as a form completion, a download or a conversion. On mobile, performance marketing usually refers to campaigns that focus on delivering installs for an app, it is also called user acquisition. A developer creates a mobile app with the purpose of making users download the app and use it frequently. However, work doesn’t end with creating the app, a developer has to put in efforts to promote their apps. And this promotion is known as user acquisition. User acquisition means convincing consumers to participate and use your app or product. It is important for startups, companies, and organizations as it evaluates how much value a user brings to a business. Top gaming developers lead the performance marketing charge and have refined their strategies for quite some time. Now that more apps are being built by traditional brands to connect with consumers, those brands in return are attracting attention to performance marketing. Performance Marketing is a broad term that refers to online marketing and advertising programs in which advertisers pay marketing companies (“affiliates” or “publishers”) when a specific action is accomplished; such as a sale, lead or click. A brand advertiser’s mission is to encourage a group of believers and create a strong empathy for a product or service. Mobile performance marketing lets marketers to achieve specific KPIs such as retention and lifetime value of a customer, by driving and measuring distinct types of actions. There’s the obvious action: get audiences to download the brand app. 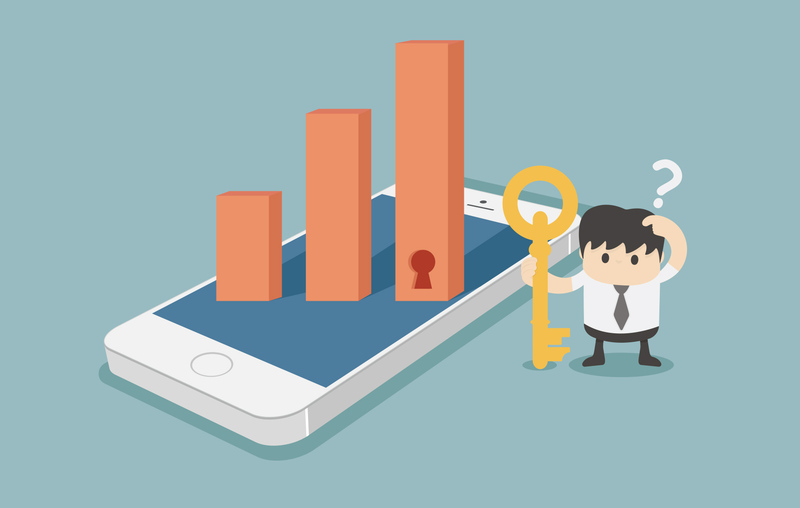 Why mobile performance marketing is best for driving app downloads? There are various performance marketing models available through different partners. Each one of it can result in new installs, but CPI (cost per install) is perfect if mobile user acquisition is your main aim. Under a CPI agreement, you are charged a fixed or bid rate for your ad only when someone installs your app after clicking from the ad. It’s a very cost-effective way to increase your install base. By using conventional brand advertising, marketers may spend additional money on surveys to verify campaign efficacy and maintain accountability. But with performance marketing, the consumer actions are measurable. As mobile performance ads run only on apps and mobile websites, your message reaches people who are using a smartphone or tablet. In a mobile atmosphere, they are more likely to download your app than they would be on a desktop experience. While running your performance campaign on mobile you can track deeper metrics like engagements and purchases and that information can be used to optimize your campaigns. The science of reaching the most relevant audience can be more precise with performance marketing because advertisers only pay for specific actions. There is more burden on the ad delivery platforms to find quality sources of traffic and reach high-quality audiences that are the most likely to take action. Performance Marketing is a mixture of advertising and innovation that helps retailers and affiliates cultivate their businesses in ever-changing ways. Campaigns are targeted for each retailer in such a way that everyone can be successful. When performance marketing is done right it brings winning opportunities for both retailers and affiliates.